Specially designed unit for exercising the heel & tarsus muscle groups. Ankle Exerciser Heel Exerciser Physiotherapy Equipment - Unit is fitted on a iron solid base and patient can exercise while sitting on chair. 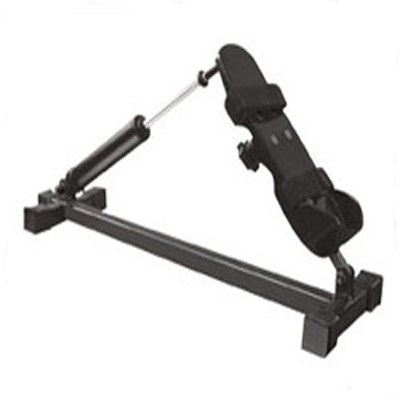 The resistance can be increased or decreased by shifting the foot holder up or down on the lever. Resistance can be increased further by tightening spring's nut. Best for all age groups,makes feel better after using.